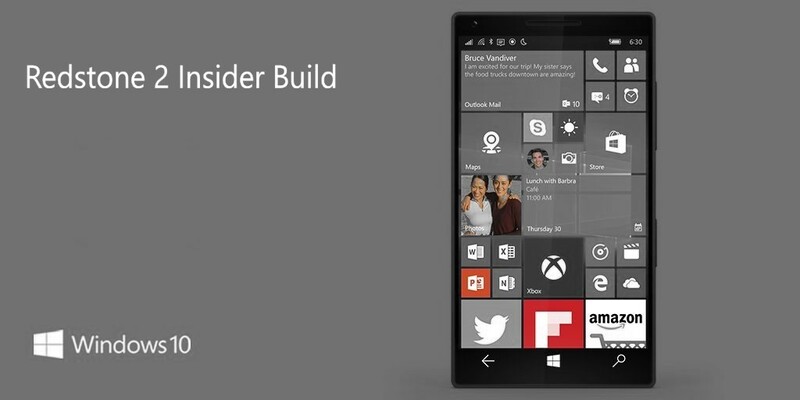 Windows 10 Redstone 2 PC build 14965 and Mobile build 10.0.14965.1000 is now available to fast ring insider members. Many Windows 10 Mobile users are now reporting that the build 10.0.14965 stuck at “0% Downloading” or fail to install. Microsoft acknowledges the problem and suggested few fixes. This process will fail with an error code. This is expected! This check may fail again, this is ok. The check for updates should succeed and begin downloading build 10.0.14965.1000. Switch Insider setting to Slow ring. Check for updates (will say you are up-to-date for the Slow ring). Change back to Fast ring. Check for updates again and it should update. EASIEST-LONGEST FIX – If your device is already in this state, it will timeout after 5 days. Once the update times out, your device will get the updated metadata and should move forward as normal with download Build 14959. MEDIUM WORK FIX– If you factory reset your device on Build 14955 – Settings->System->About->Reset your phone – you will be able to download 14959 without issue now. BEST FIX – You have already rolled back to an older build such as Windows 10 Version 1511 or Windows 10 Anniversary Update using WDRT (Windows Device Recovery Tool), you can easily move forward avoiding this issue.